Last week I joined State Representative David Maloney on the Pennsylvania Cable Network (PCN) Call-In Program to discuss the latest progress on school property tax elimination. On the program, we discuss how we have gotten to where we are today with the school property tax and my pending legislation to eliminate school property taxes on owner-occupied homes. I am continuing to work with my colleagues in the Senate and representatives from the PA Independent Fiscal Office to ensure we have the sufficient revenue needed for elimination. We are having discussions with other senators every day to get their support for this legislation so we can move quickly to provide the relief for which we have fought so long. NO tax should have the power to leave you homeless. I was extremely pleased with Tuesday’s Senate passage of legislation I am co-sponsoring to generate significant economic development statewide, create jobs and enhance the state’s clean energy portfolio. Senate Bill 234 lays the groundwork for counties and municipalities to create Property Assessed Clean Energy (PACE) financing programs. PACE financing allows business owners, contractors, and private investors to arrange long-term loans that are repaid through the property taxes on a building, allowing for limited or no upfront cost for the business. The inclusion of loan payments in the building’s property taxes relegates responsibility of payment to the current owner of the building for the duration of the loan. The property tax mechanism, which is administered by local governments, is attractive to the business owner, who is not forced to tie up valuable capital or be bound to a property for an extended period, as well as the investor, who can count on regular payments towards the loan. The all-around incentives of the PACE program have made it a popular plan that has been authorized in 33 states and the District of Columbia. There are many businesses in my district that have been able to capitalize on the benefits of solar. 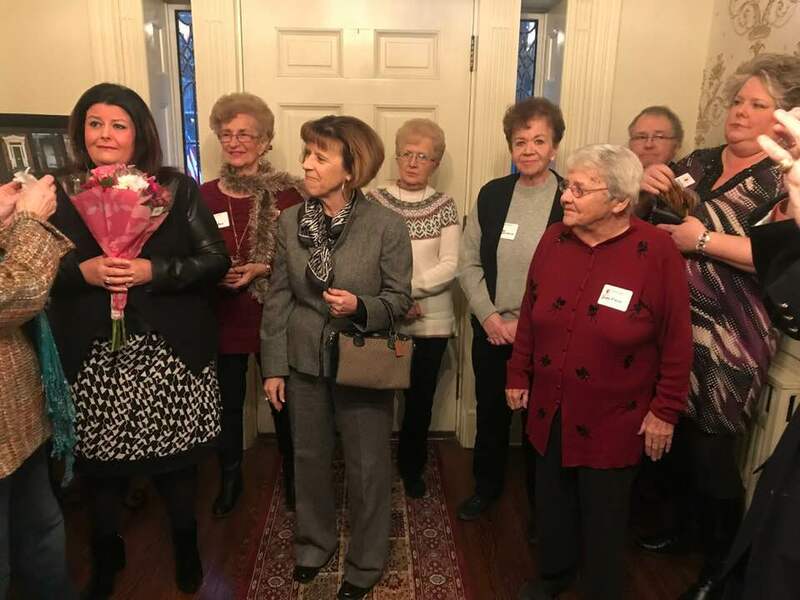 Some of those businesses were able to afford the upgrades, but others can’t, and this program helps those who do not have the funds readily available, but can afford a long-term loan. Statewide, this will mean significant economic development and job creation through enhancement of the state’s clean energy portfolio. In addition, many commercial, industrial and residential buildings throughout Pennsylvania see savings as they are made more efficient by energy upgrades. As Majority Chair of the Senate Community, Economic & Recreational Development Committee, I worked with the bill’s sponsors, Sen. John Blake (D-22) and Sen. Guy Reschenthaler (R-37), to bring together dozens of stakeholders from the business, labor and clean energy communities to develop the legislation. Senate Bill 234 was sent to the House of Representatives for consideration. The original version of Senate Bill 799 creates a new nutrient trading program to help Pennsylvania meet federal pollution reduction goals and improve drinking water quality in the Chesapeake Bay watershed. The legislation was amended to authorize a new Growing Greener program to support critical environmental and quality of life projects in communities throughout the state. Funding for the program has declined from approximately $200 million in the mid-2000s to just $57 million last year. Senate Bill 799 would establish a framework to ensure the program will continue to fund vital environmental projects well into the future. The bill was sent to the House of Representatives for consideration. Senate Bill 1015 would allow Special Emergency Response Teams officers to use flashing lights and sirens when using their private vehicles to respond to incidents, much like firefighters now do. 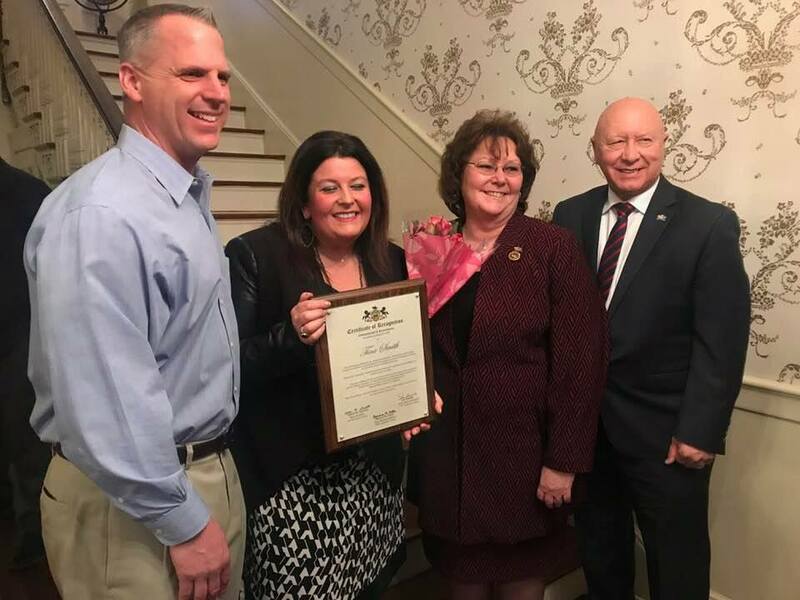 I want to extend my sincerest well wishes to Tina Smith, outgoing President of the Nazareth Bath Area Regional Chamber of Commerce, as she begins her new position with the Northampton County Department of Community & Economic Development. Thank you for your service, Tina, and may you have much success in your new position. On Tuesday, the Senate Community, Economic and Recreational Development Committee, which I chair, held a public hearing on Senate Bill 721, funding Pennsylvania tourism promotion. The Senate Labor and Industry Committee approved House Bill 566 on Tuesday. The bill provides for suspension of performance if payment is not received by a contractor or a subcontractor in accordance with the terms of a construction contract. The Senate returns to voting session Monday at 1 p.m. Gov. Wolf will present his proposed 2018-19 state budget to a joint session of the Legislature on Tuesday at 11:30 a.m. You can watch session and the budget address live at PASenateGOP.com.